"mAh" is another one of those confusing vaping terms you have probably either seen or heard of at least once while shopping for digital cigarettes. Generally, mAh is used to describe battery power—and you may have even correctly guessed that the higher the number, the stronger the battery. But what is the meaning of "mAh"? And perhaps an even better question: Why should you care? mAh is short for "milliampere-hour" and coveys the total charge capacity of a battery. As a unit for measuring electrical power over a length of time, mAh is commonly used in describing how much energy a battery can store at one time. For instance, a battery rated at 1000 mAh can last for one hour delivering one amp of power (1,000 millamperes = 1 amp) before it is completely drained. Thus, a fully-charged battery with a higher mAh rating can typically power a device that consumes more power for longer and/or stronger before it dies and needs to be re-charged. The tradeoff? Batteries with more mAh also tend to be physically bigger and heavier. Understanding mAh is necessary if you want to calculate how long your battery will last, as well as how many puffs each battery is capable of powering. First though, you have to know how much electrical current your battery and cartomizer use up when engaged. For first-timers, this process can be a bit tricky. Start by dividing the voltage of your battery by the resistance level of your atomizer/cartomizer. For instance, according to this analysis on Vapegrl.com, a 2.5 ohm atomizer paired with a 3.7 volt battery—the most common e-cigarette configuration—would draw 1.48 amps (or 1480 mAh). If your battery or atomizer has a different voltage or resistance measurement, use the Ohm's Law Calculator to determine the electrical current drawn by your device (in amps) and then multiply it by 1000 to arrive at your milliampere number. The final step in utilizing your knowledge of mAh battery rating is to estimate how many puffs you can get out of your e-cigarette before it dies. To determine this number, simply divide the total number of seconds you arrived at in the previous step by the number of seconds your average puff lasts. So, for instance, if your average puff is 3 seconds, using the example above you could get approximately 265 puffs out of one e-cigarette battery. Calculating the lifespan of your digital cigarette battery isn't an exact science since resistance levels can vary by as much as 0.2 ohms up or down when in use, but this will at least give you a close idea of how long your battery will last. For more battery tips, be sure to check out this article on how to increase your battery's life and save money in our Digital Cigarette Library. 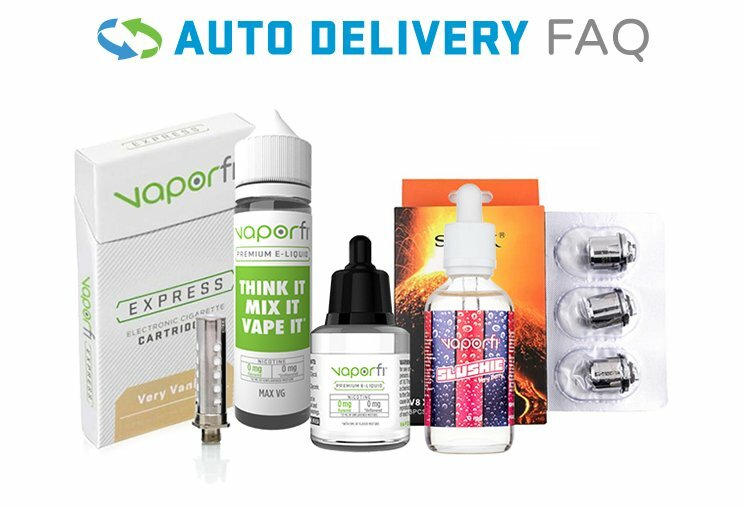 Here at VaporFi, we cater to the advanced digital cigarette user who is looking to experience a higher level of vaping. One way we have accomplished this high standard is by upping the battery life on all of our e-cigarette models – that way you can stay out vaping for longer. Take a look at our advanced digital cigarettes for yourself and learn what makes VaporFi different today.